Roundelay, by Visible Theatre, is a collection of sweet and funny vignettes about the complexities and surprises of finding love in old age, featuring a cast of (mostly) older performers. 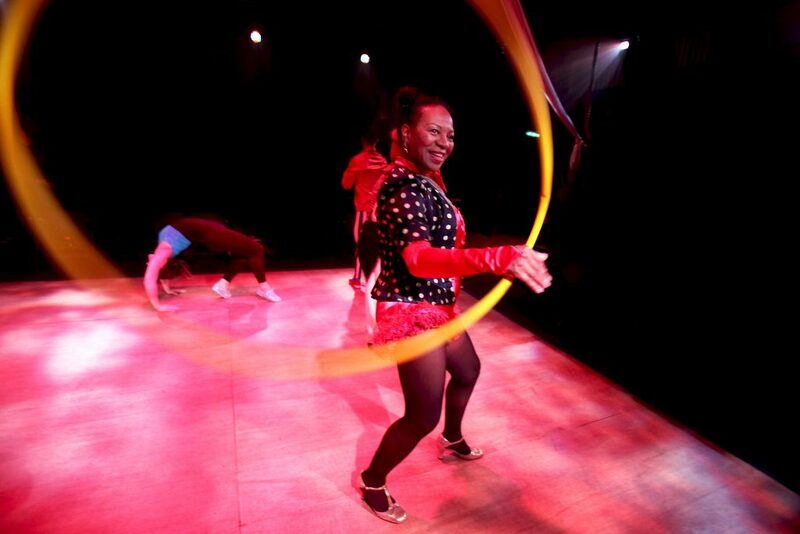 Punctuated with circus and dance, the show is defined by a circular motif that focuses on one couple per story, with one partner moving into the next story and continuing “the circle of life”. This recent production of Marietta Kirkbride’s The Long Trick explores a topic that is held close and bitterly to the hearts of many it affects – that of the uneasy relationship between the owners of second ‘holiday’ homes in the sea-side resorts and towns of southern Britain, and the inhabitants that have to live with the collateral and communal fallout of the strange and fragile state of affairs that affects so many of these small towns. While this may, ostensibly, appear a rather niche concern, relevant only to those it directly affects, the constant tension and the study for compromise between the financial concerns of the tourism they bring, and the insouciant approach many holidaymakers take with the regard to the well-being of the communities they disturb serve to address the much more ubiquitous themes of class, money, community, and distributive justice, and provide an interesting battle-ground between the rights of ownership, and the duties of citizens. 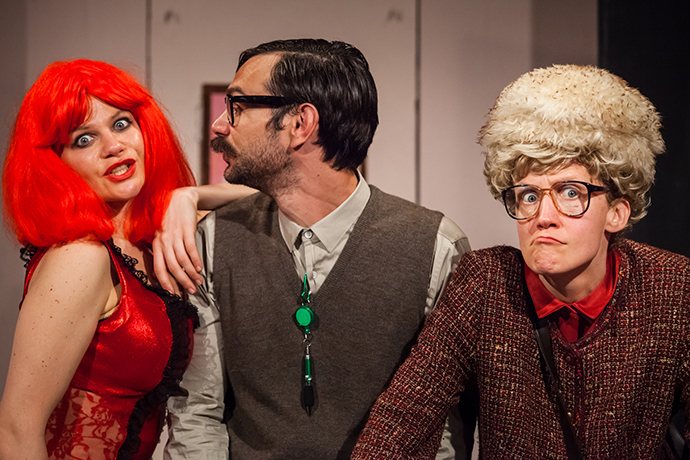 Producer Tim Johanson speaks to Theatrefullstop about his latest shows Dirty Great Love Story and Chinglish! The role of the producer is paramount when it comes to piecing a show together. When you consider the amount of shows that open in London, and the selected few that enjoy success, this offers a reminder as to how tough the role can be. 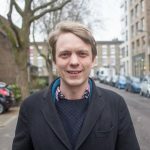 Cue Tim Johanson, one of the capital’s youngest producers, who has been responsible for staging a range of fresh and exciting works from David Henry Hwang’s Yellow Face in 2013 at the National, to Sabrina Mahfouz’s Fringe First winning Chef. Tim talks to us about his latest theatre projects. 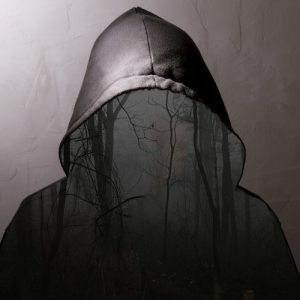 Brave Badger Theatre presents a compelling verbatim play by Harriet Madeley about retribution, rehabilitation and forgiveness, based on interviews with the perpetrators and victims of violent life-changing crime, one involving a murder case. To mark the centenary of the Russian Revolution; a revolution ousting out the overruling class, the Arcola Theatre have curated a season of productions creating revolutions in their own right. 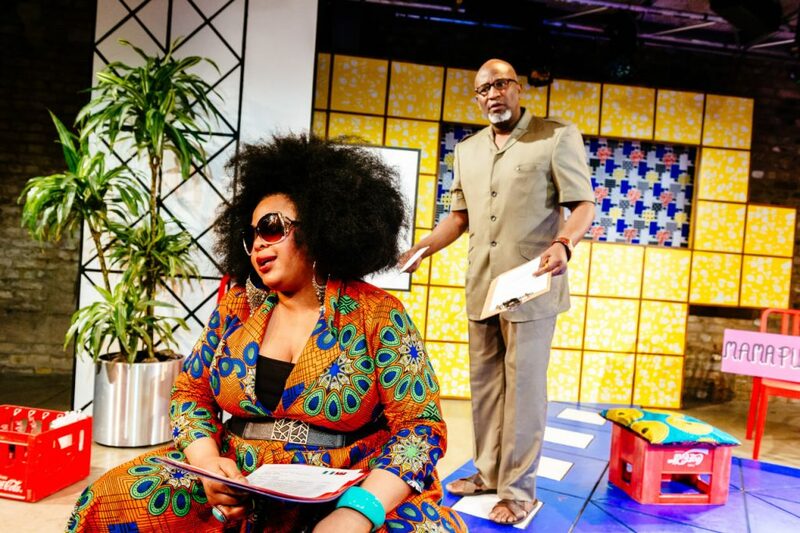 Celebrated British Nigerian playwright Oladipo Agboluaje presents Greatness Ogholi, an aspiring party leader looking to shatter the illusion of what Nigerian politics might be deemed as being, and instead places a human face on it. New Nigerians is a case of battling to retain as much as oneself as possible without caving into the demands of others looking impose their own ideals in a coalition. A crisp and stylish stage forms the backdrop of Simon Godwin’s production of Twelfth Night. The modernity though a little unexpected is not surprising, considering the National Theatre’s recent stage designs (Hedda Gabler, Us/Them), minimalist yet effective for the most part. On occasion, I feel the need for the cultural equivalent of a deep tissue sports massage, to iron out all those knotty prejudices and uncomfortably comfortable pre-conceptions acquired from too much staying at home in my chintzy echo chamber. Cue my fresh-faced arrival at a disgustingly fashionable venue, all set to see something with the words ‘experimental’, ‘daring’, and ‘not for the faint-hearted’, in its billing. Robot: a machine capable of carrying out a complex series of actions automatically, especially one programmable by a computer. We often attribute the term to an object that is metallic, moves rigidly and is powered by digital technology. That in part is correct however Blanca Li Dance Company manage to tap into the zeitgeist and grasp onto the fact that a transformation, whether we notice it is happening. In the word’s of company director Blanca Li “Our memory is becoming artificial, our footprints tend to be electronic, our identity is partly digital”. 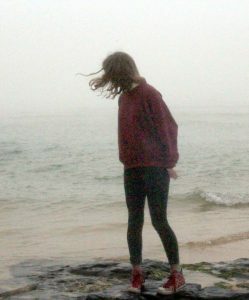 A Haunting, features as part of The Vaults Festival lineup and looks at the anonymous world of internet friends. Mark (Roly Botha) is fifteen and spends a lot of time online. Courtesy of The Vaults Festival. Raymond Briggs’ Novel The Bear has long held a place in the canon of popular children’s books, and in the hearts of adults and children alike. 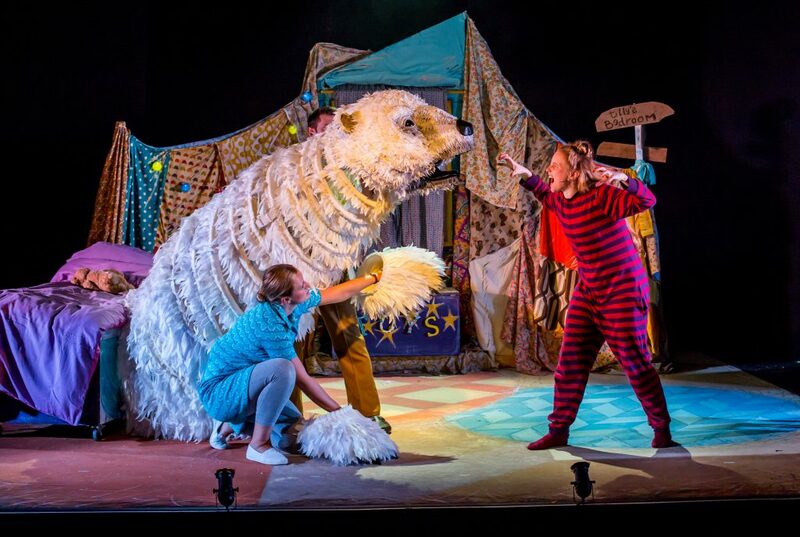 From the author of the iconic work The Snowman, the story tells of the tale of a young girl called Tilly who awakes one night to find an enormous polar bear in her room. It is a heart-warming story of friendship and family, love and letting go, and this theatrical production captures the magic of the remarkable original with a wonder all its own.